A great choice for a long day- or a short weekend- our 15-litre backpack allows you to carry your trail essentials with ease- and in considerable style. Lightweight, water repellent and with plenty of pockets for all your accessories. 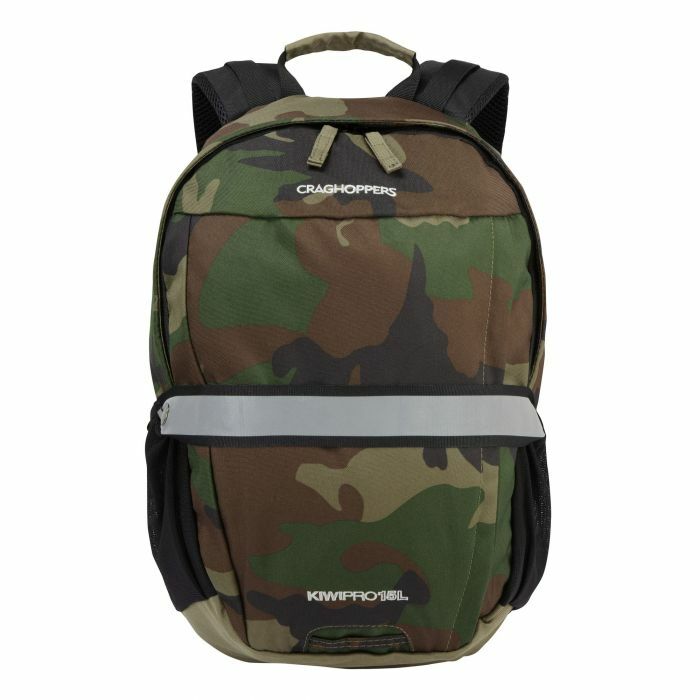 You'll love the backpack's invaluable hydration system that means you can slake your thirst on the go!